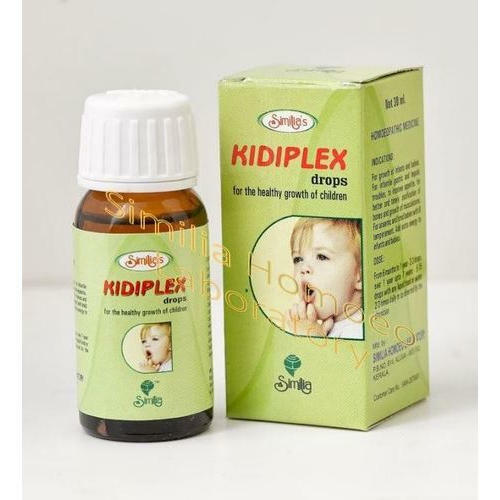 As an affluent enterprise of this domain, we emerge in providing premium quality array of Kidiplex Drop. Similia Homoeo Laboratory is the reputed Manufacturer and Exporter of Homoeopathic Medicines, Mother Tincture, Dilution, Biochemic and other Generic Medicines. Our offered products are known for their optimum results and exceptional benefits.